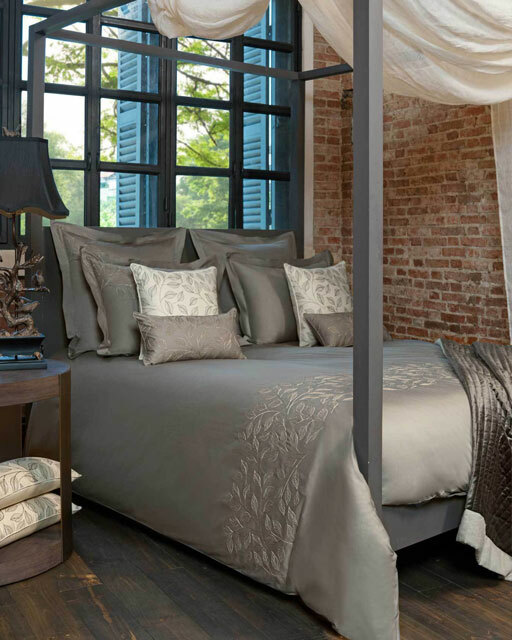 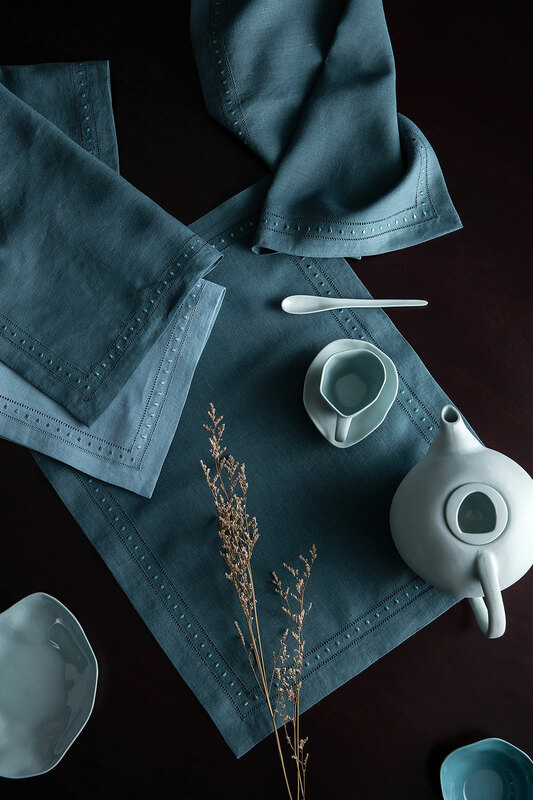 This vintage design was inspired by the style of the French table linen classics. 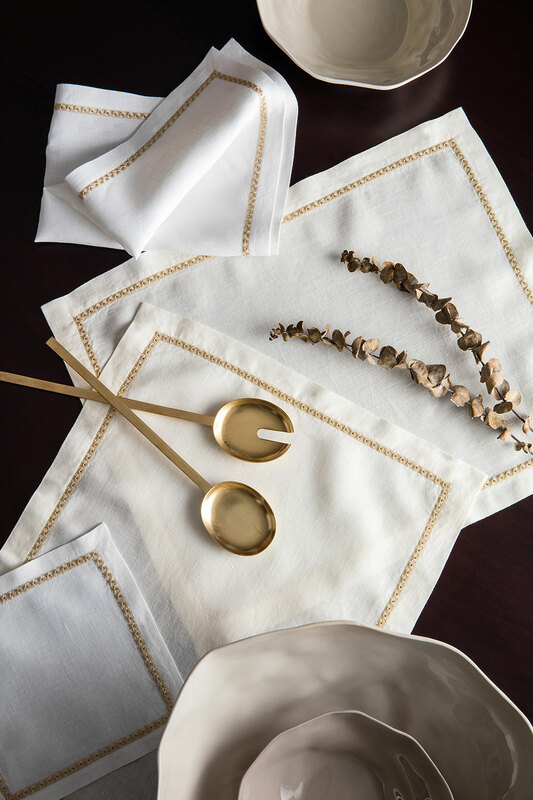 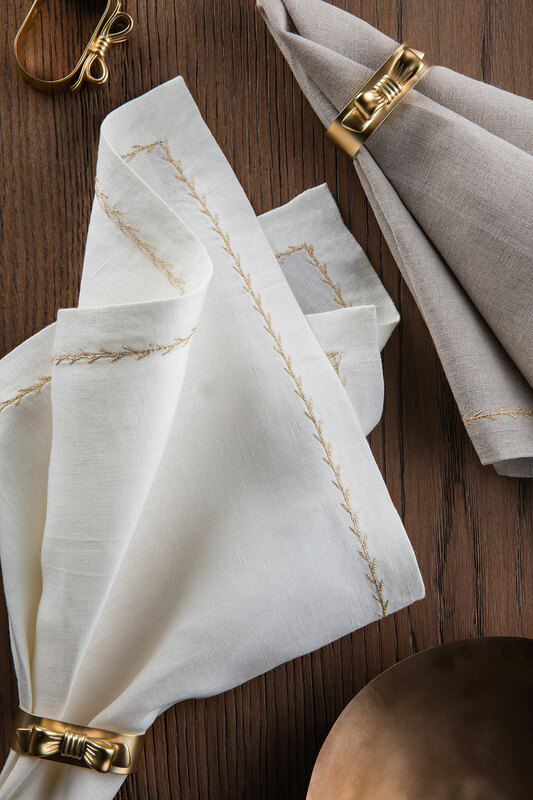 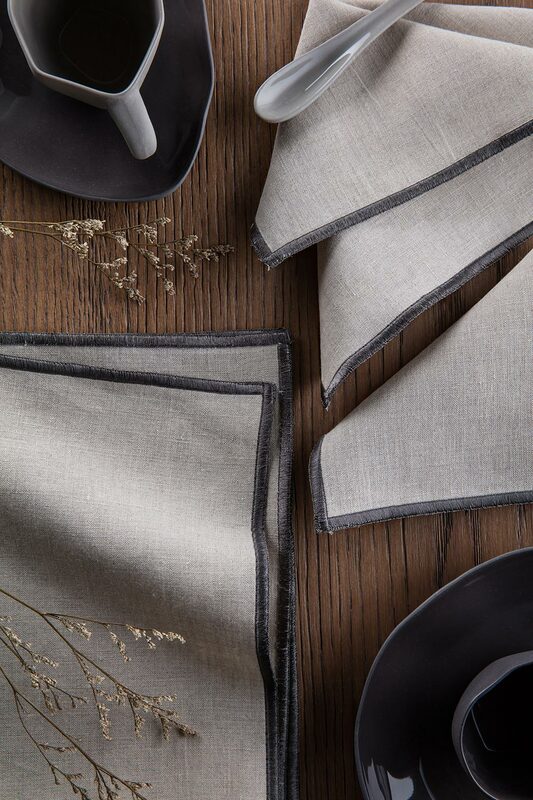 Lucia keeps an old school essence and is given a modern twist with the geometrical dot stitching all along the borders of the finished napkins, placemats and table cloths. 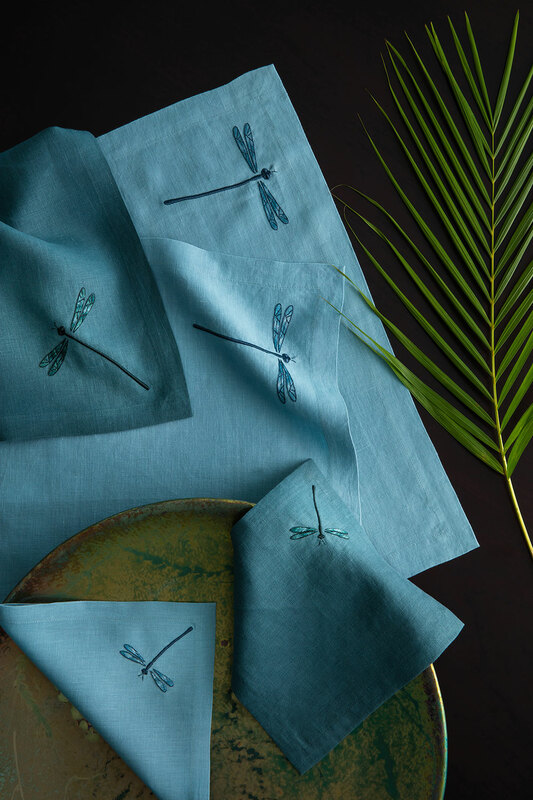 This embroidery pattern is beautiful in its simplicity, with Lucia you will create an effortlessly chic look. 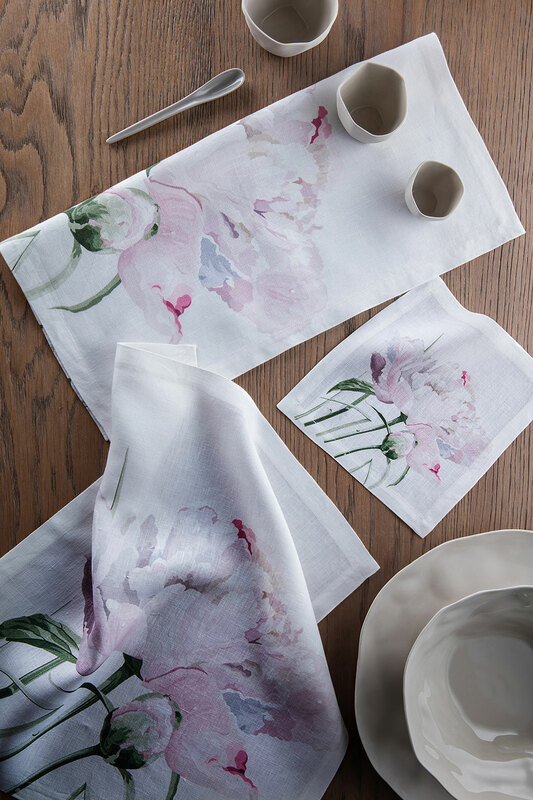 Whether you want to add a pop of colour or an understated tranquil style to your table setting, Lucia provides the perfect elegant touch to polish your look.